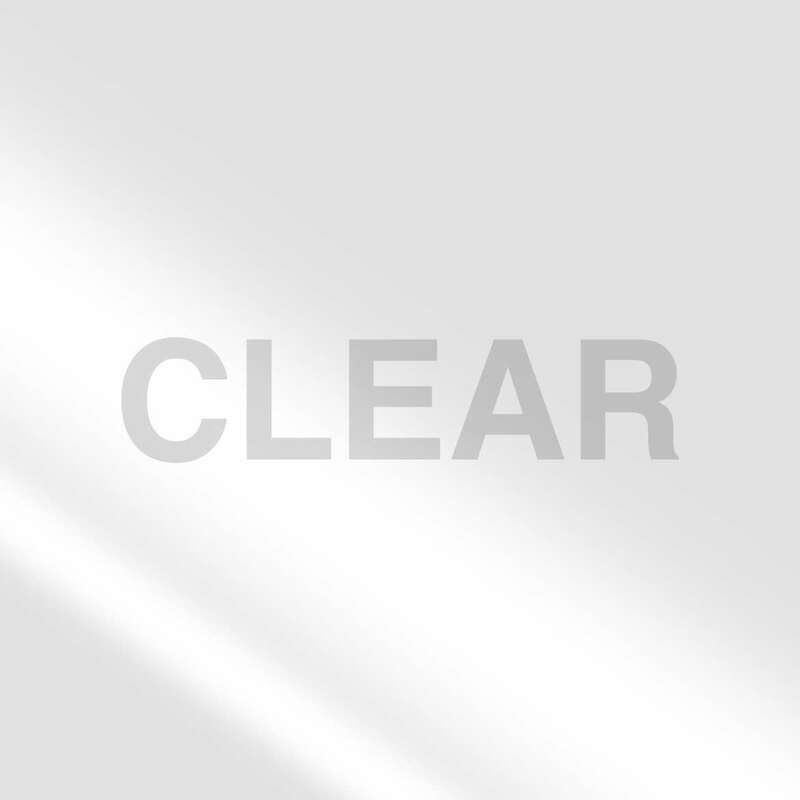 Home Products Mailing & Shipping Packaging Tapes Duck® MAX Strength Packing Tape - Clear, 1.88 in. x 54.6 yd. 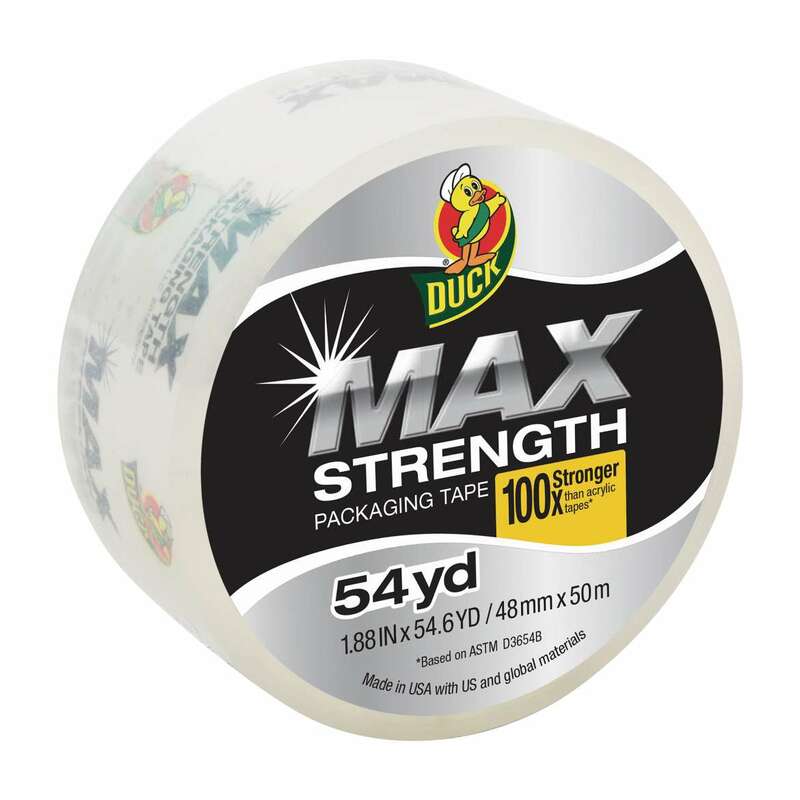 Duck® MAX Strength Packing Tape - Clear, 1.88 in. x 54.6 yd. 1.88 in. x 54.6 yd. 1.88 in. x 22 yd. 1 pk. 2 pk. 3 pk. 4 pk. 6 pk. 8 pk.